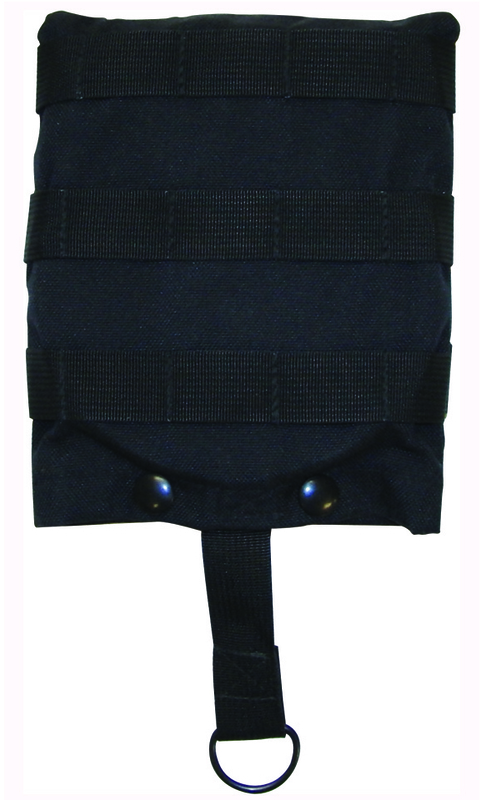 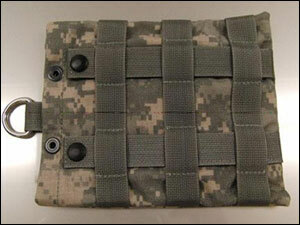 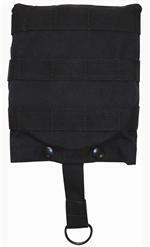 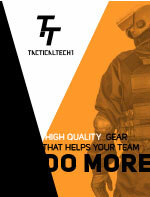 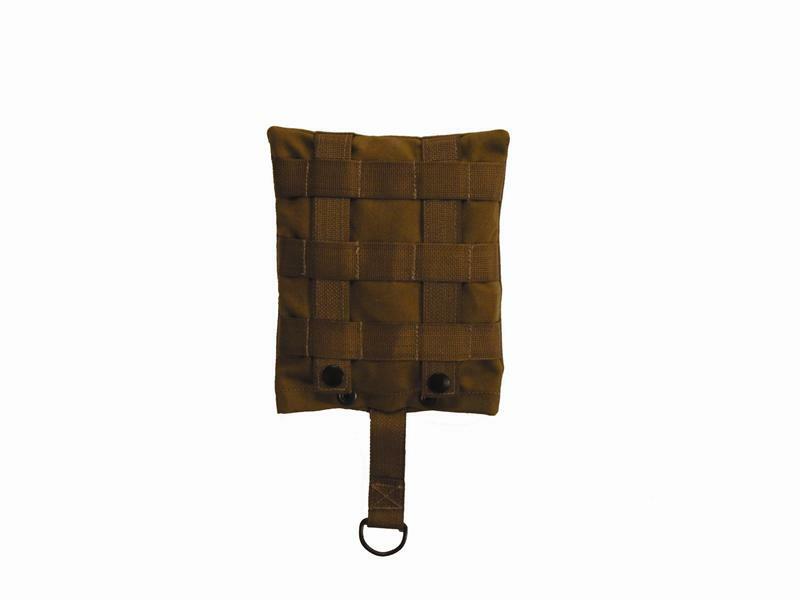 Pouch for Combat Rescue Sling Gen II. One pull on the quick-release ripcord deploys the CRS. 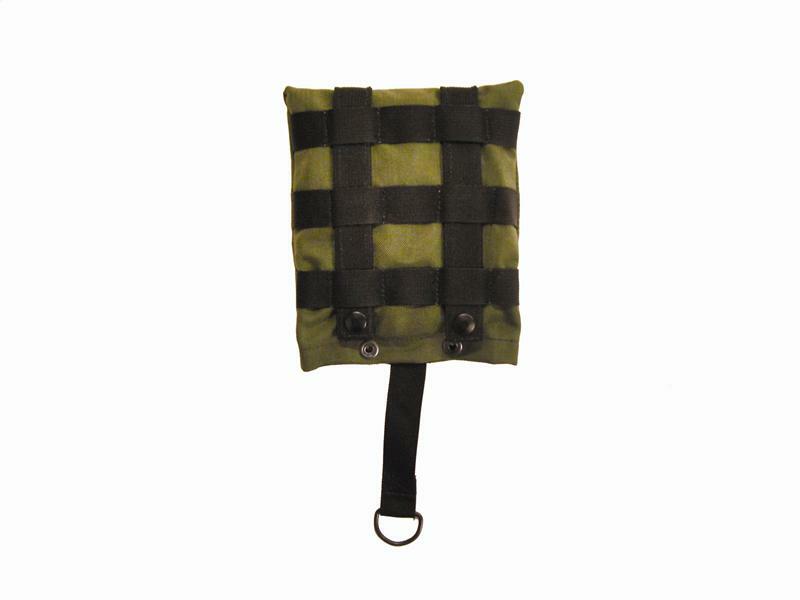 Available in multiple military colors. 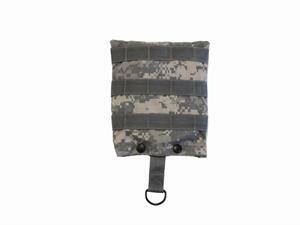 Combat Rescue Sling not included.